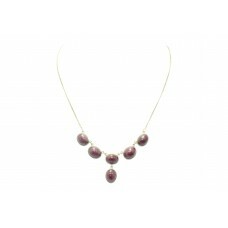 Brand:HandmadeMain Stone:Cat's Eye QuartzStyle:ChainGross Weight of Necklace Set:16.5 gramsMetal:Ste.. Brand:Rajasthan GemsGross Weight of Necklace Set:11.1 gramsStyle:ChainLength (inches):17 inch neckla.. Brand:Rajasthan GemsGross Weight of Necklace Set:12.8 gramsStyle:ChainLength (inches):17 inch neckla.. 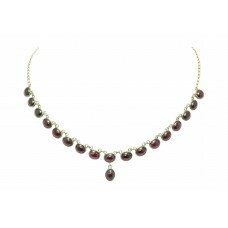 Brand:Rajasthan GemsGross Weight of Necklace Set:10.5 gramsStyle:ChainLength (inches):17 inch neckla.. Brand:Rajasthan GemsGross Weight of Necklace Set:40.9 gramsStyle:ChainLength (inches):20 inch neckla.. 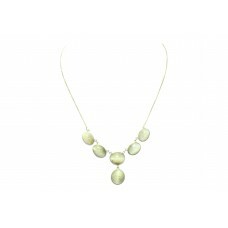 Brand:HandmadeGross Weight of Necklace Set:12.8 gramsStyle:ChainLength (inches):17 inch necklaceMeta.. 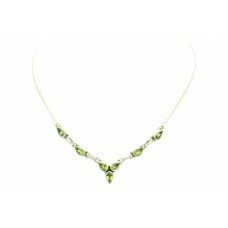 Brand:HandmadeGross Weight of Necklace Set:11.6 gramsStyle:ChainLength (inches):19.1 inch necklaceMe.. 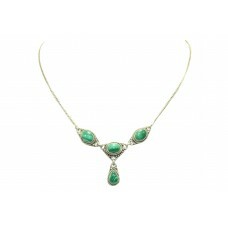 Brand:Rajasthan GemsGross Weight of Necklace Set:24.5 gramsStyle:ChainLength (inches):18.9 inch neck.. 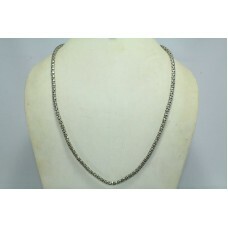 Brand:Rajasthan GemsGross Weight of Necklace Set:15.5 gramsStyle:ChainLength (inches):17.5" inch nec.. 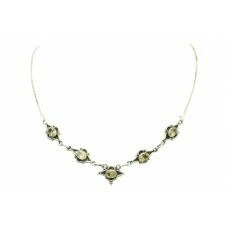 Brand:HandmadeGross Weight of Necklace Set:15.5 gramsStyle:ChainLength (inches):18.8 inch necklaceMe.. 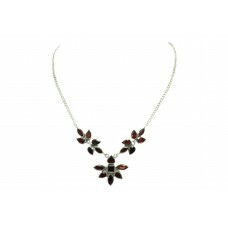 Brand:HandmadeGross Weight of Necklace Set:16.4 gramsStyle:ChainLength (inches):17.8" inch necklaceM.. 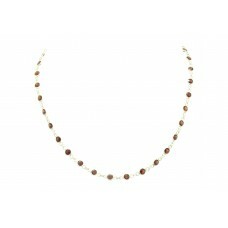 Brand:HandmadeGross Weight of Necklace Set:30.5 gramsStyle:ChainLength (inches):22.00" inches neckla..
Main Stone:LabradoriteStyle:Strand/StringMain Stone Creation:NaturalLength (inches):16.5 InchesMetal..
Main Stone:SandstoneStyle:Strand/StringMain Stone Creation:NaturalLength (inches):16.1 InchesMetal:S..